Every professional mover wants digital inventory. Very few have it. What’s the trouble and more importantly what's the solution? The short and blunt answer is the old way of thinking about the practical steps of rolling it out. 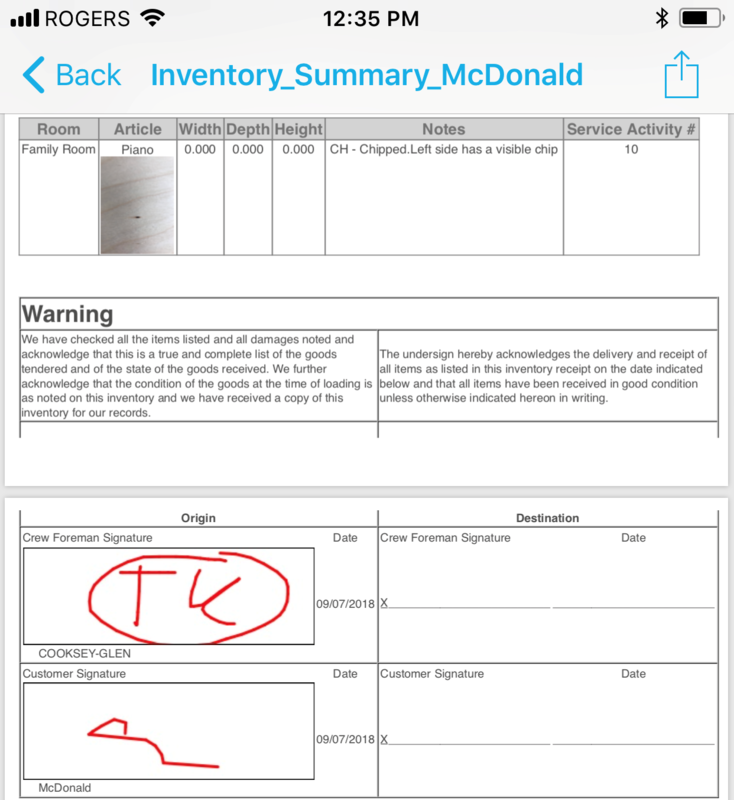 Most movers still think that having digital inventories means supplying tablets to the crews. Since most international moving companies rely on contractors, the idea of giving them any equipment doesn’t sit well with anybody. Quite frankly, the idea of giving one’s own crews cheap tablets doesn’t sit well with anybody neither - it’s perceived as one more piece of (poorly working and cumbersome) equipment to keep track of. Our experience shows that what really works is giving crews (internal or external) the ability to use their own smartphones. We live in a world where people are more attached to their phones than anything else and that attraction is powerful and can be put to company's use. That’s why Voxme Inventory has been designed to work well on the phones and allow companies to simply get the app provisioned on their crews’ phones and allow them to download job details from the company system and return complete inventories back upon job completion. The app gets configured to the company standards with regards to the household items, cartons, exceptions and forms so the crews just follow the natural flow.